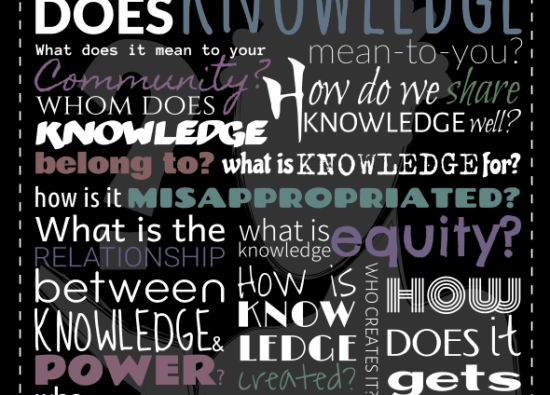 Claudia Pozo is Communications Lead (Community Outreach) of Whose Knowledge?. 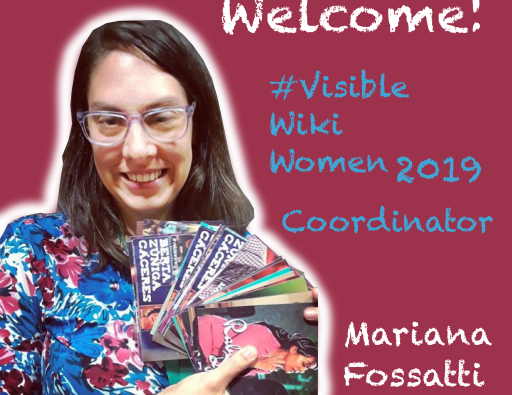 She is a Bolivian ciberfeminist, graphic designer, and digital rights activist. 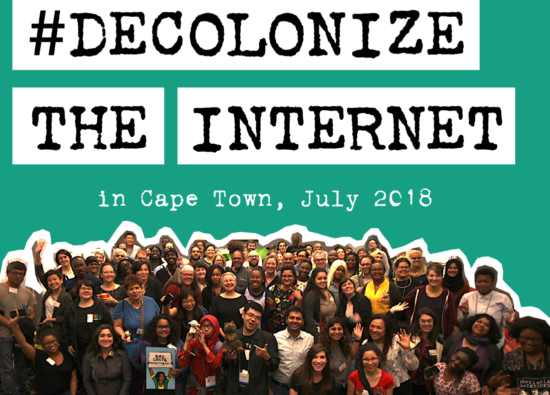 This July, nearly 100 people gathered to share a two-day space in Cape Town, in a quest to discuss and strategize around decolonization, knowledge, and the internet. 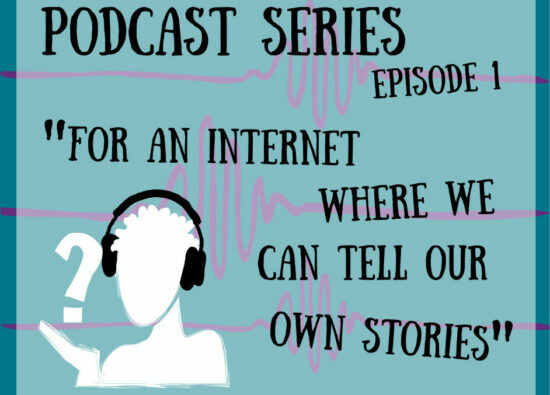 Today, we are pleased to release the "Decolonizing the Internet 2018 Summary Report", to share more about what happened at this event. 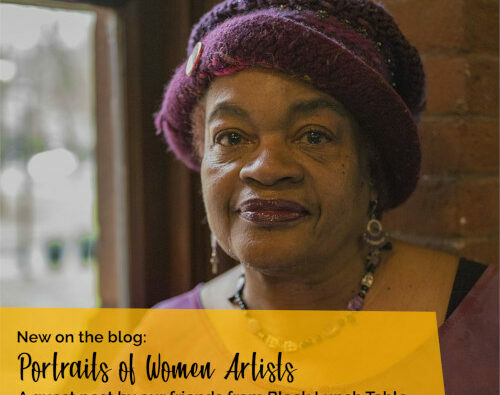 Art offers a way of knowing. 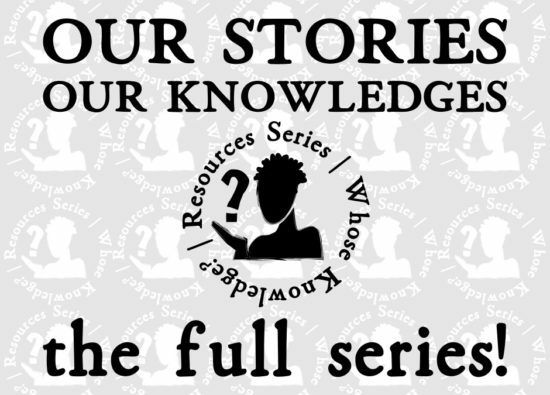 It’s one among many forms of communicating what we believe to be essential or true. 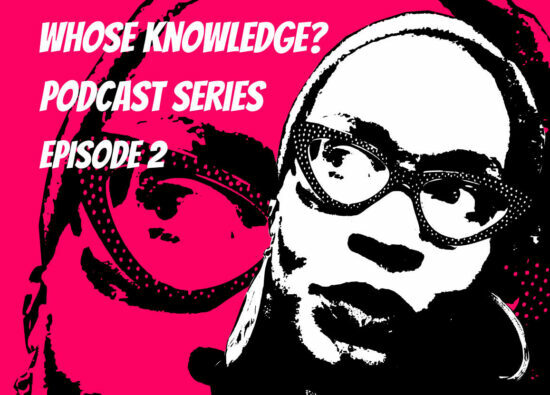 In particular, it can confront social injustices and translate the world to us in unexpected ways. As we reflect on our time together in Cape Town, we want to build on the strength and the energy we generated during the two days we spent together. We're still buzzing from the profound and passionate discussions on how to transform the Internet into a fairer, more diverse and inclusive space that truly reflects our multiplicity of experiences. 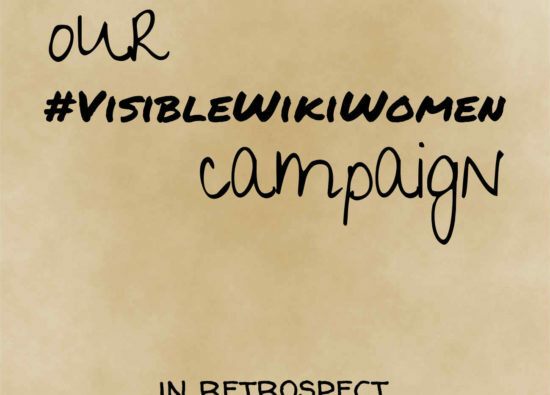 Our #VisibleWikiWomen campaign in 2018 came to an end. We want to thank and acknowledge once more to all the amazing people who joined us. 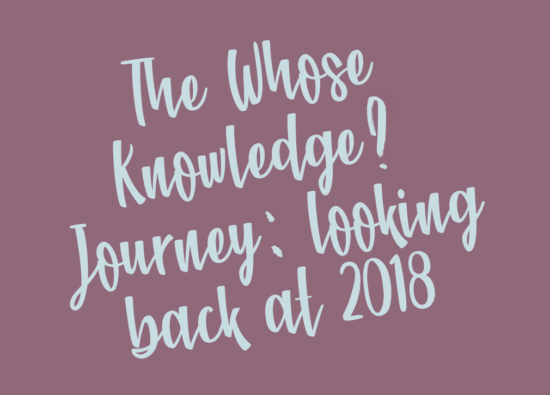 We gathered thoughts and reflections about this wonderful experience in a virtual booklet, keep reading to check it out!